A little branding goes a long way with these promo products perfect for the great outdoors! By adding your logo to these six sturdy items, your brand can be seen on hiking trails, huddled around a campfire, or along for an exciting adventure. Sometimes, Mother Nature has different plans for time spent outdoors. Luckily, with a durable poncho, a little rain won’t stop the parade. 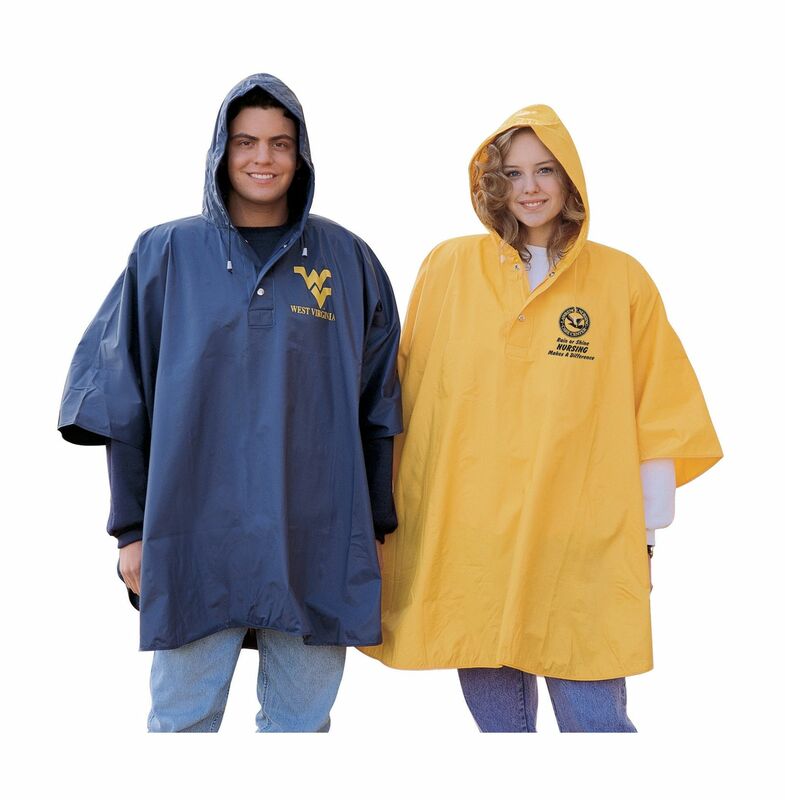 Add your logo to this sturdy poncho for a branding experience that weathers all storms. It’s hard to picture a great camping trip without a reliable tumbler to keep beverages cool or hot! 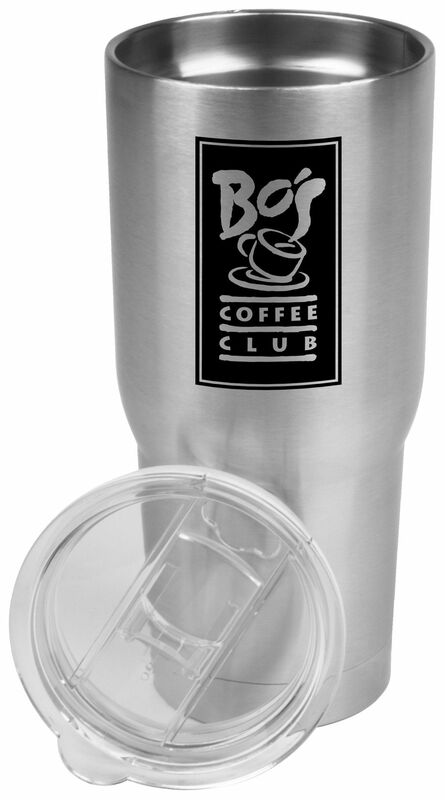 With a high-quality tumbler, your brand will be seen gathered around campfires or riding shotgun on road trips for many years to come. 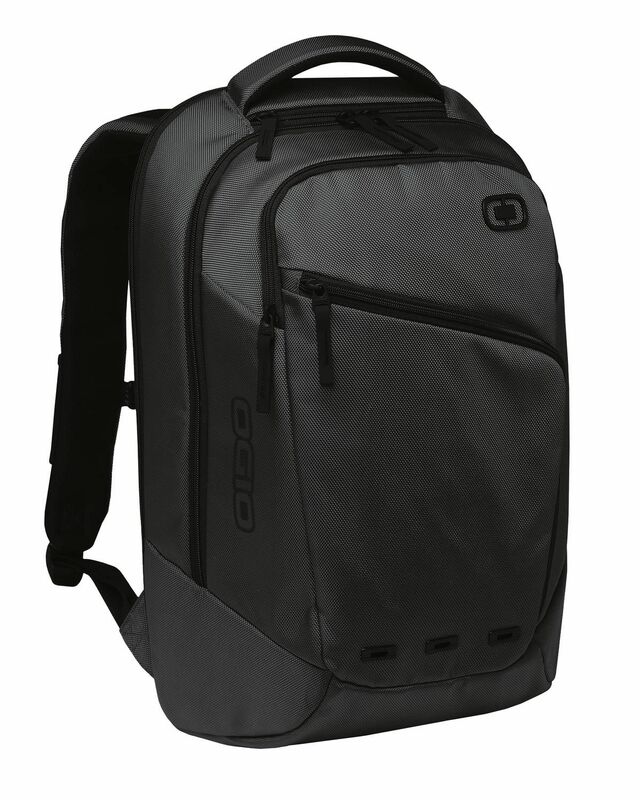 Make life on-the-go easier with this durable backpack that doubles as a walking advertisement for your brand! From airports, to road trips, to excursions through the wilderness, trips are better with a trusted backpack to carry all the essentials from place to place. It can be hard to access maps on a smartphone or just take a quick call with ordinary gloves on. These special gloves feature a water-resistant shell with touchscreen fingertips so outdoor activities don’t have to be interrupted by constant glove changing. 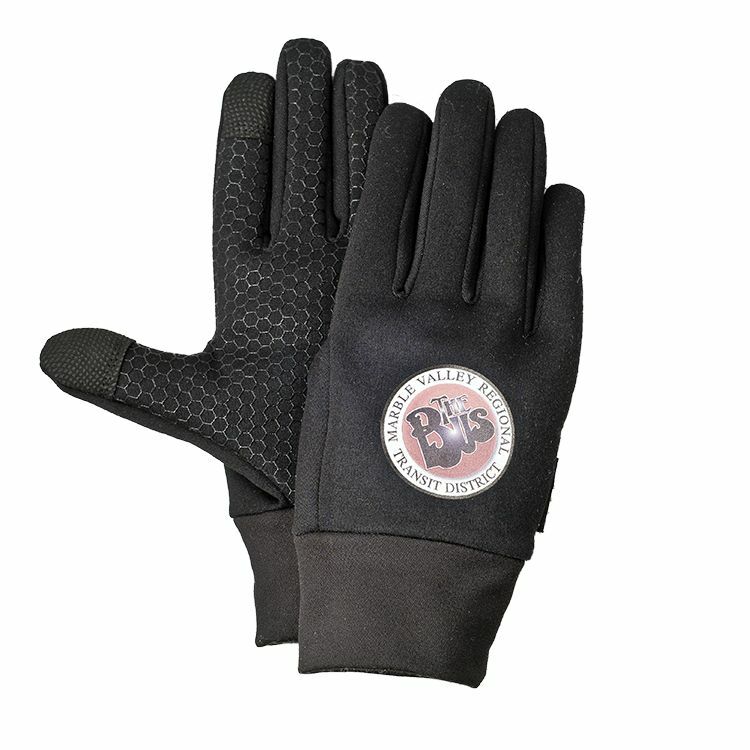 Let your brand lend a hand by adding your logo front and center to these must-have gloves. Traveling light doesn’t have to mean sacrificing comfort. 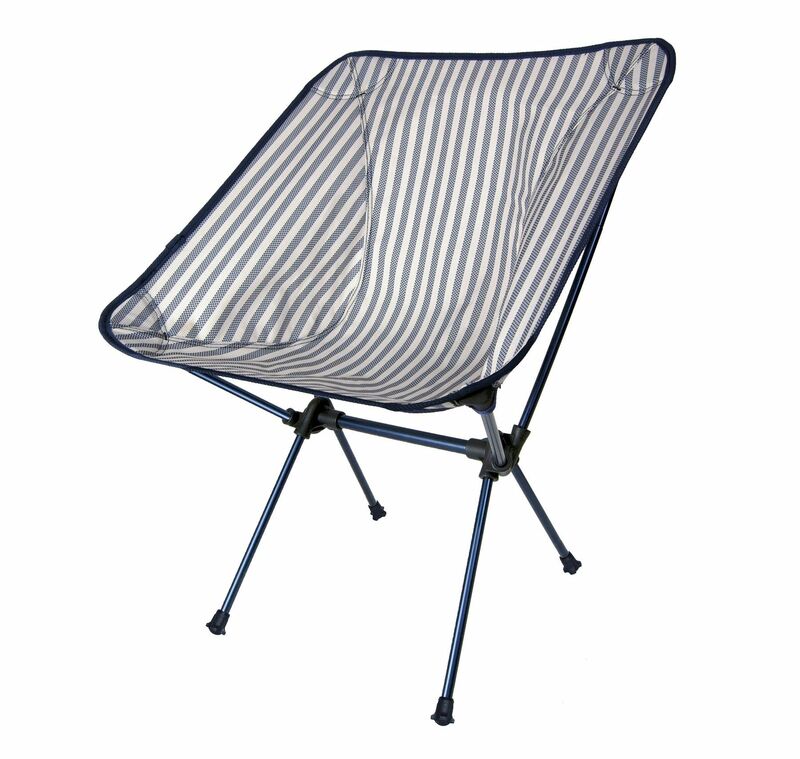 A lightweight travel chair can make all the difference in an outdoor experience. Add your logo to a collapsible yet sturdy outdoor chair to make hunting, fishing, or even watching sports a much more enjoyable time. Have you seen these socks? Look harder, look a bit harder… We’re just kidding. 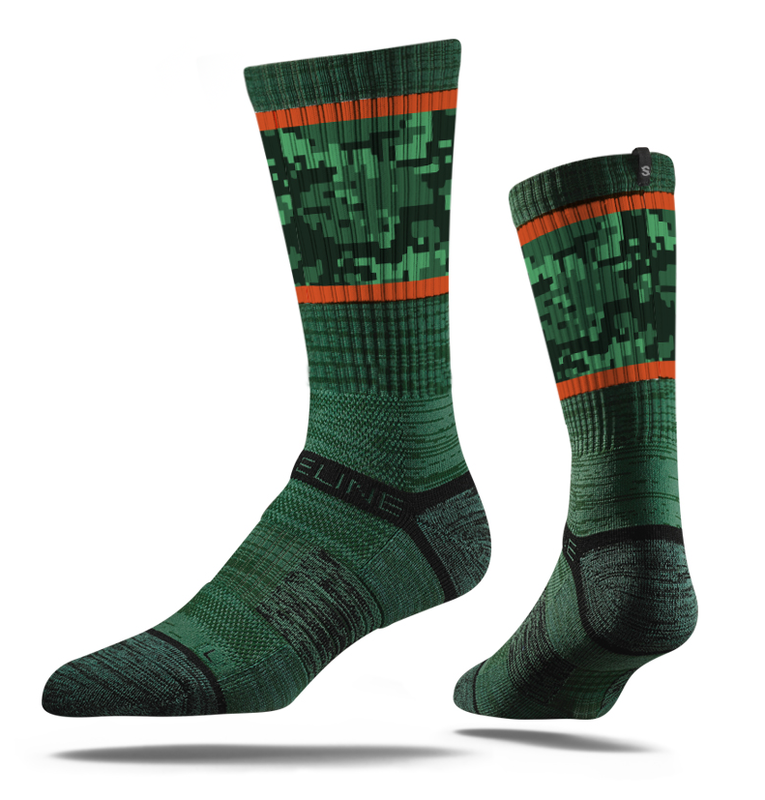 These camouflage socks do anything but blend in, they stand out! Put your best foot forward by adding your logo to this great giveaway item. These outdoorsy products are a fun way to promote your brand and give your audience items they would enjoy. Want more inspiration for your promotional marketing strategy? Reach out to us today!